When I first started to write a novel I thought it was the hardest thing I could imagine doing, but it was too late. I had fallen in love with making things up, taking the time to research and discover my characters, continually surprised by what they say and do. Originally from New York, I live in Los Angeles with my husband and a small dog named for the town of Lucca, Italy. I studied at UC Berkeley and UCLA, and I’ve had short fiction and essays published online and anthologized. Time Is The Longest Distance is my first novel. 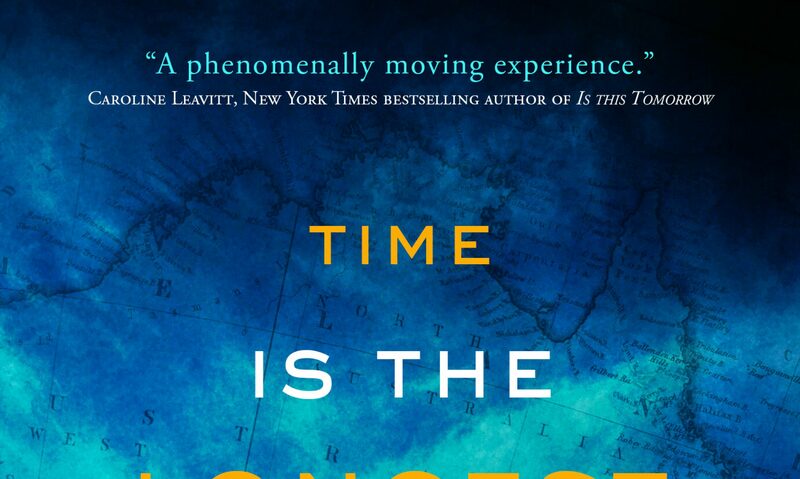 “In Janet Clare’s impressive debut, Time Is the Longest Distance, Lilly, a restless New Yorker, is summoned by her mother back to Los Angeles to discover she’s in fact the product of a secret fling her mother once had with a rugged Australian. “Following her mother’s footsteps to the Antipodes, Lilly tracks down her mercurial birth father and lights upon more than she could have imagined.